» Amigurumi » Amigurumi pattern » Amigurumi the book. The history of Amigurumi researched for the first time! FOX pattern inluded! Amigurumi the book. The history of Amigurumi researched for the first time! FOX pattern inluded! 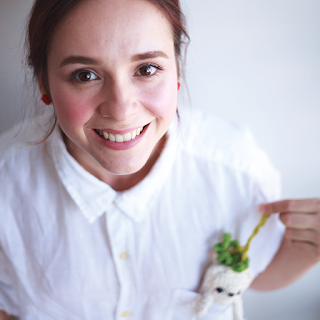 Amigurumi is an empowering way for us to reclaim our ability to create our own toys and dolls. It is a do it yourself approach to toys and makes you an active participant in making the products that you consume! 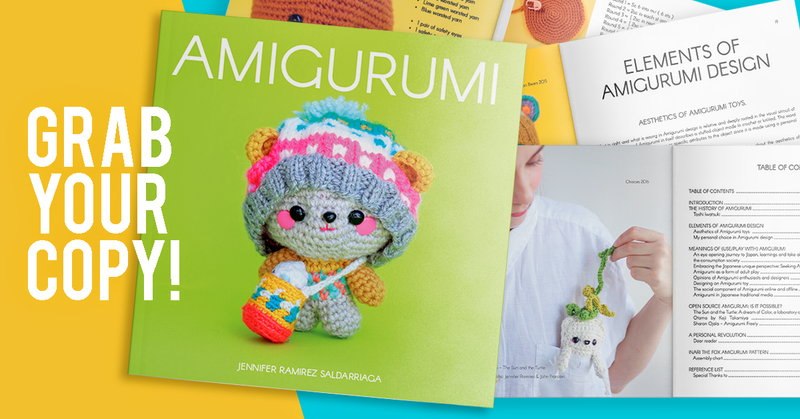 If you are interested in the Amigurumi book then it is available in our Etsy store. 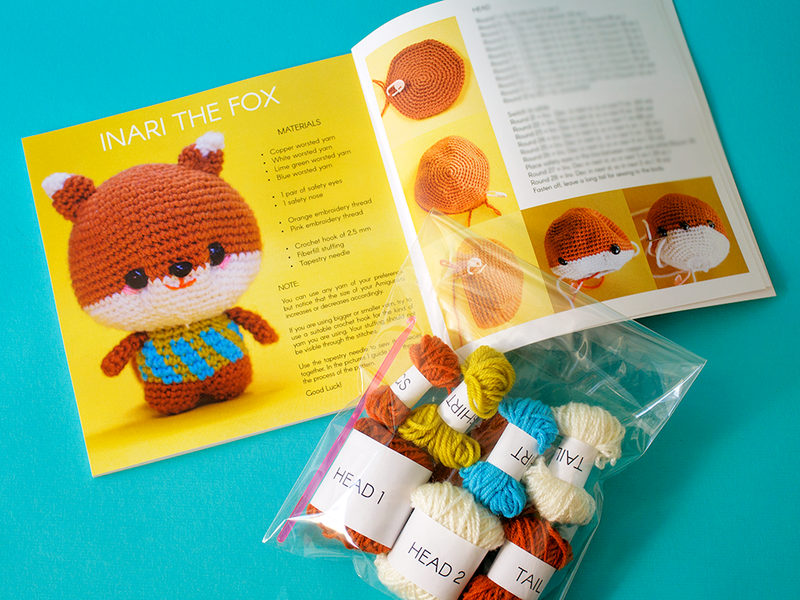 You can buy it with a kit including all the material necessary for making your own Amigurumi Fox with the pattern of the book. 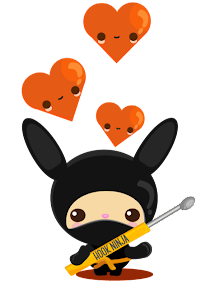 Me with my parsnip buddie! I love making Amigurumis so much that I decided to write my Master of Arts thesis about it. 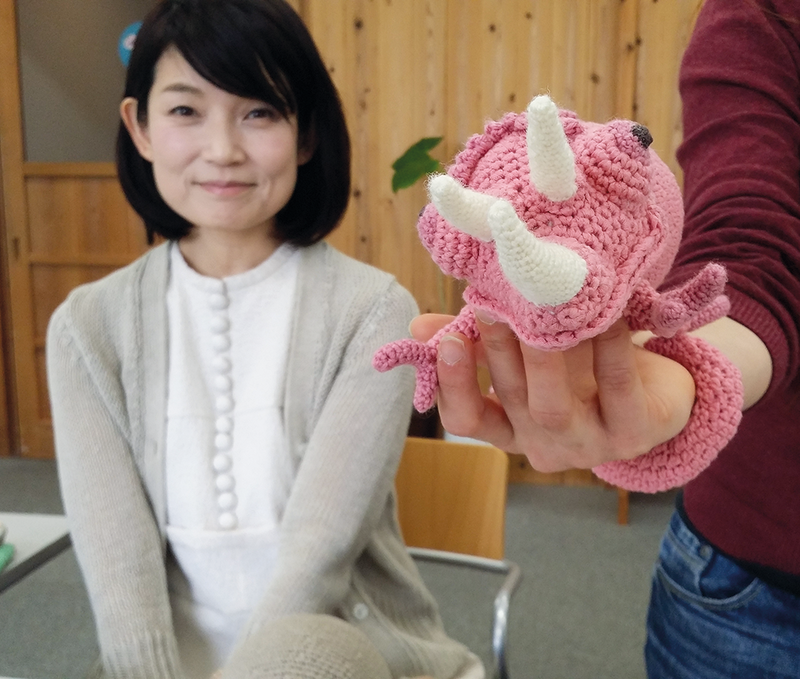 I soon realized though that not much information existed about Amigurumis other than that they are stuffed or knitted dolls and originate in Japan. So how to write a thesis when there's not enough information? I would have to travel to Japan to find out more. Talk with Amigurumi designers from all over the World and draw my own conclusions. 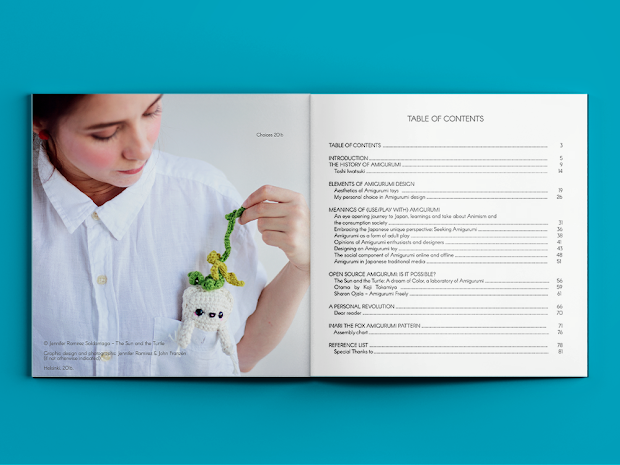 This book is a compilation of the travels and talks and it is the first book written that has both the birth of Amigurumi and insights from top designers from the world of Amigurumi today. The book has a pattern for a fox Amigurumi inside and I wanted the thesis to be something that you can feel and look at, hold in your hands and eventually try out. For me Amigurumi is so much more than just a research topic. It is an expression or manifestation of my life and what I am learning. 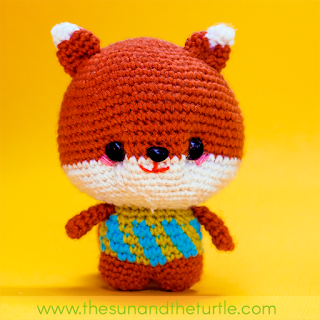 You can also buy the book with a KIT including the same materials I used to crochet Inari the Fox. Don't have an ETSY account? No worries you can purchase your copy with this PayPal button instead!